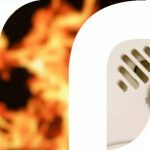 As an LPS 1014 certified fire alarm company, at Reed M&E Fire we have a wealth of experience in protecting all sizes and complexities of premises, providing design, supply, installation and maintenance of a wide range of systems and equipment both internationally and domestically to retail, commercial and industrial premises, government establishments, etc. Our company has a firm belief in developing long-term relationships based on mutual trust and understanding. This partnership approach means that every effort is made to fulfil expectations on time and budgets with the minimum of inconvenience. We are commited to quality which applies to all areas of our business; ensuring clients receive the highest standards of service and aftercare 24 hours a day, 365 days a year. We take pride in our expertise to deliver solutions that are helpful, effective and reliable to customer's requirements. 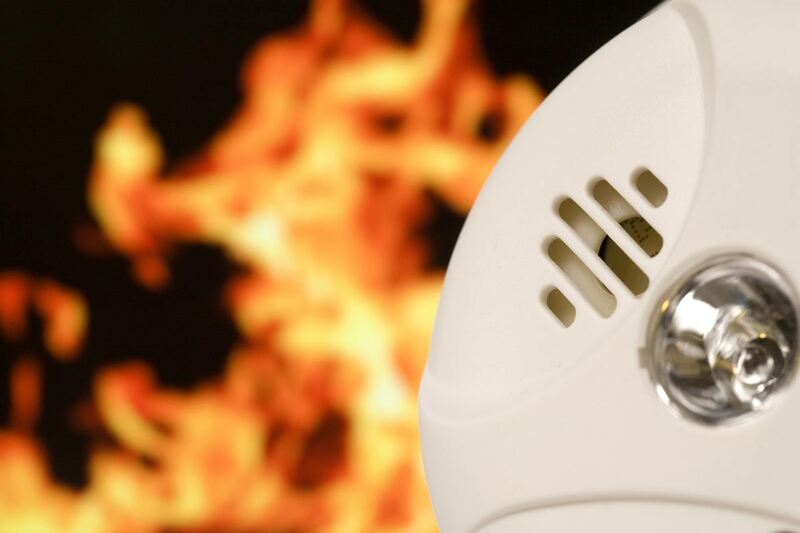 We will design and implement a fire detection service and maintenance package in accordance with your requirements and relevant regulations and are happy to discuss arranging maintenance of existing installations.